The world is going ‘open’: what does this mean for learning in schools? Information now flows faster and more freely than ever before. In our daily lives we share what we learn instantly and without restriction. How we learn, and who we learn from and with, has been transformed to anywhere/anytime. Our reliance on experts has diminished while our capacity to learn from each other has spiraled. We are now learning more from our peers arguably than we ever learned in school. And just as well. Because the world has never faced such a complex set of societal, economic, political and environmental challenges. They are so complex that governments and corporations cannot fix them alone. Instead they will increasingly look for user-generated solutions. This is why learning matters, and why how we learn has to change. The new open world has seen the global rise of disruptive businesses like AirBNB and Uber that have spearheaded the concept of the sharing economy. The use of instantaneous social media to share news, events and knowledge is a similar disruption to information access. However, apart from some notable exceptions, learning in the workplace, schools and colleges remains static. Going open in our formal institutions will turn learning enclosures into learning commons and significantly improve our lives. Open is a messy and at times chaotic phenomenon, but it isn’t going into reverse. If we fully understand and grasp its potential, we can be more engaged and fulfilled in our work and studies and better able to adapt to the uncertainties we face in the future. 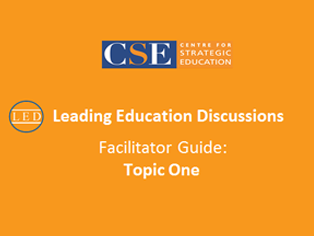 What is in this Leading Education Discussion Kit? 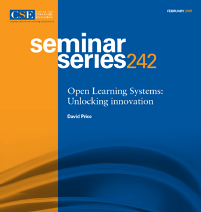 CSE Leading Education Paper number 242: Open Learning Systems; unlocking innovation Author: David Price OBE, International writer and innovator. 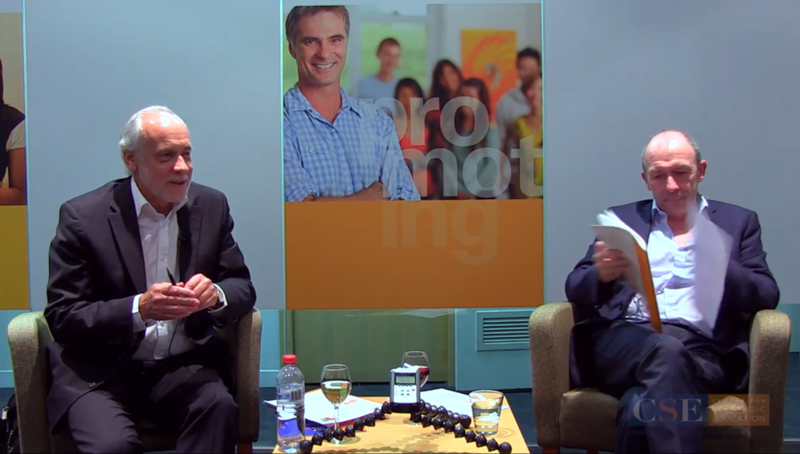 The full 60 minute ‘conversation’ between CSE CEO, Anthony Mackay AM, and author and educator, David Price OBE as part of CSE’s In Conversation series. Who is this discussion designed for?